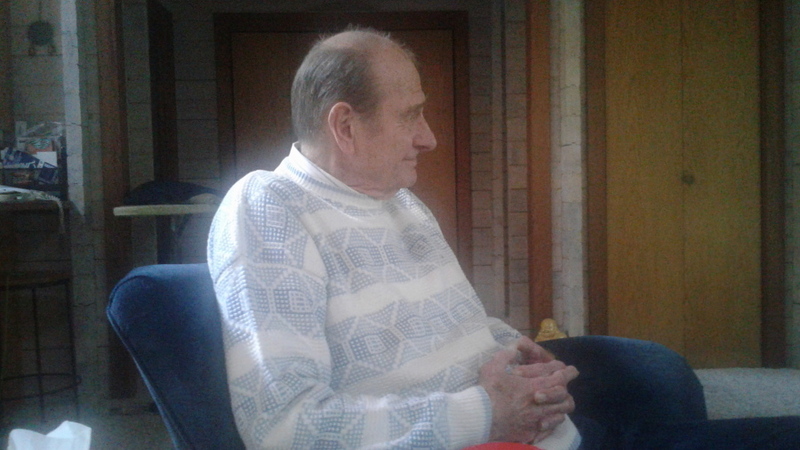 MATTHEW JOHN LETTICH age 89 passed away on March 18, 2019 in Olympia, Washington. A memorial gathering will be held on Saturday, April 27, 2019. At Harstine Island Community Hall, 3371 E Harstine Rd N., Shelton, WA. Hours are 11:00 AM to 2:00 PM with food being served at noon. Casual dress, anyone wishing to speak about Matt or tell a funny story about him will be more than welcome to talk. There's still time to send flowers to the Memorial Gathering at the Harstine Island Community Hall from 11:00 AM to 2:00 PM on April 27, 2019.